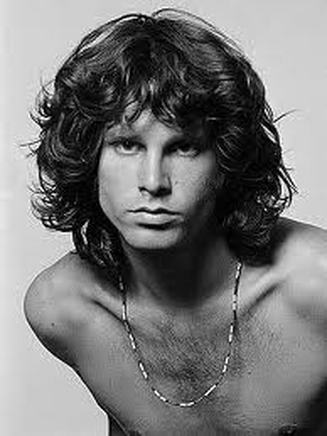 Jim Morrison was a singer, song-writer, video director and poet but most notably was front man of rock pioneers The Doors. His performances are the stuff of legend and whipped crowds into unprecedented hypnotic frenzy. And he liked the odd drink. Jim Morrison's official cause of death listed as heart failure but, as no autopsy was performed, the actual cause remains mysterious giving energy to the conspiracy theorists. Possible accidental overdose.